Did you know we offer quite a few specialist services here at The Woolpatch. Ring or Email us for prices on the following services. At the Woolpatch we act as agents for the wonderful SEWING MACHINE WORLD. So that means you can drop off your Sewing Machine at the shop for servicing or repair by Sewing Machine World and when it's ready we'll ring you for pick up! Is your machine not working as well as it used to? Something broken or gone wrong? 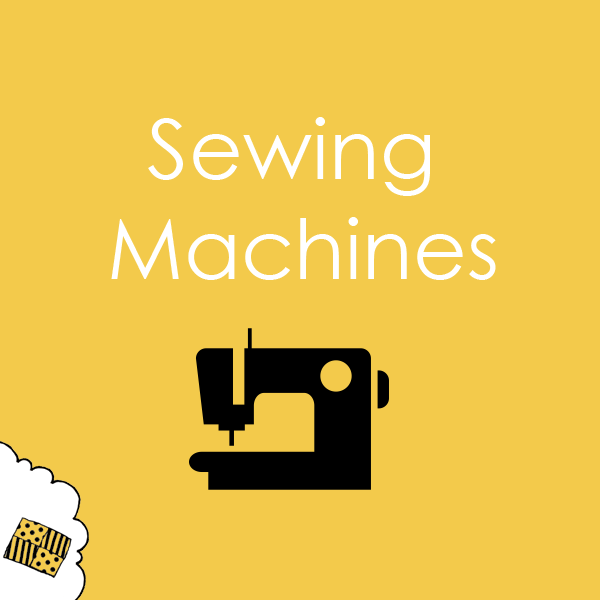 At Sewing Machine Word, Steve and his team offer servicing and repairs on all brands of domestic sewing machines, with all work carried out by his experienced engineers to the very highest standards. Plus you can relax in the knowledge that all their work is guaranteed for 12 months from the date of service or repair. Their no-hassle network of pick-up points across East Anglia means you can simply drop off your machine to us at The Woolpatch - he'll pick it up, get it back like new, and drop it back for you to collect at your leisure. 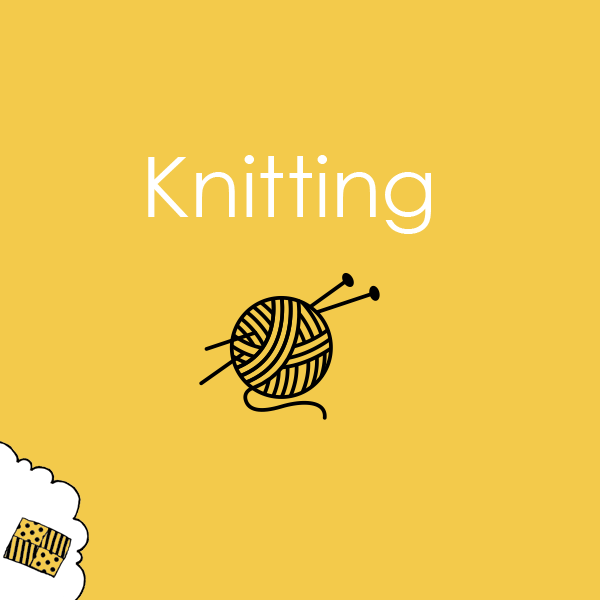 We have knitters at The Woolpatch who just love to knit. From baby garments, to adult jumpers our team can knit it up for you. Adult Knit with Cables & Bobbles From £50 upwards. If the yarn is purchased from The Woolpatch there is no added charge otherwise £20 is added. Sometimes your knitted garment may require a crochet finish. I know many of you knit but can't crochet, or crochet as well as you can knit. That's where I can help you out and finish your garment for you. Or do you need a crochet border round your blanket? There are so many types of crochet borders to choose from and can finish of a blanket beautifully. 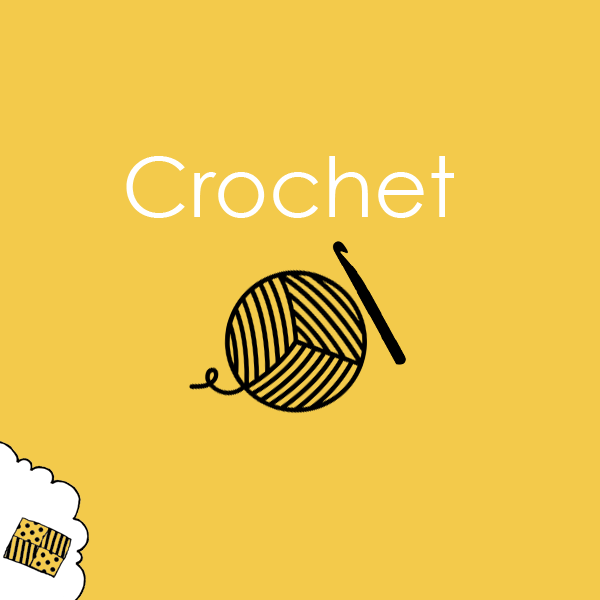 Prices range from £20 to finish off a garment with a crocheted edge or a blanket with a crochet border. Email/ring the shop for more details. 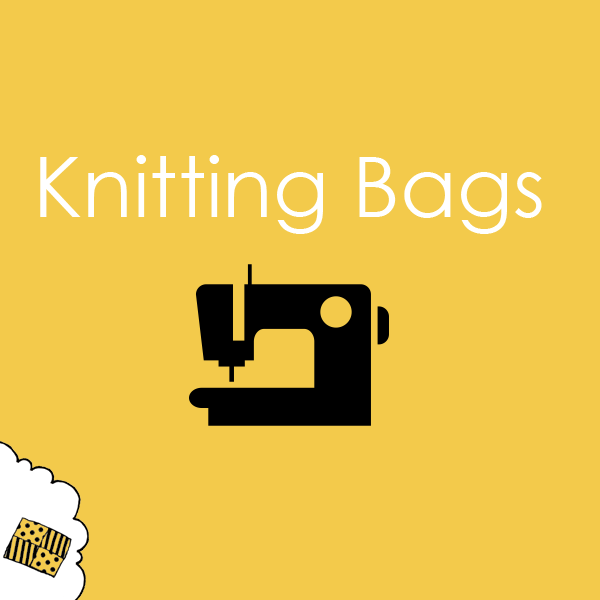 Want your own knitting bag? 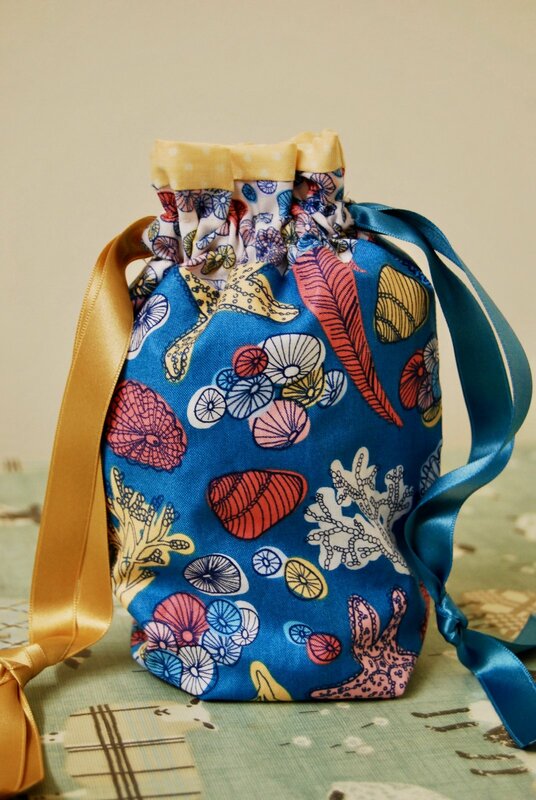 You can buy them already made at The Woolpatch or you can have one made up in your chosen fabrics! Kerry makes all our project bags and knitting bags for us at The Woolpatch. She's a very talented seamstress who lives in the village. you choose your 3 favourite fabrics. With each Knitting bag you get FREE accessories, so no fabric is wasted! You'll get a zipper pouch and a draw string bag! 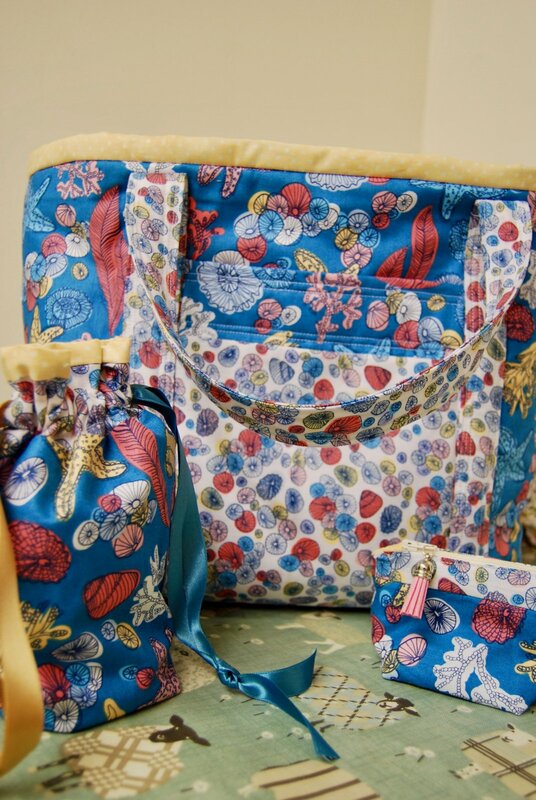 Bags commissioned in specific fabric are £55 and bags already made up are £50. 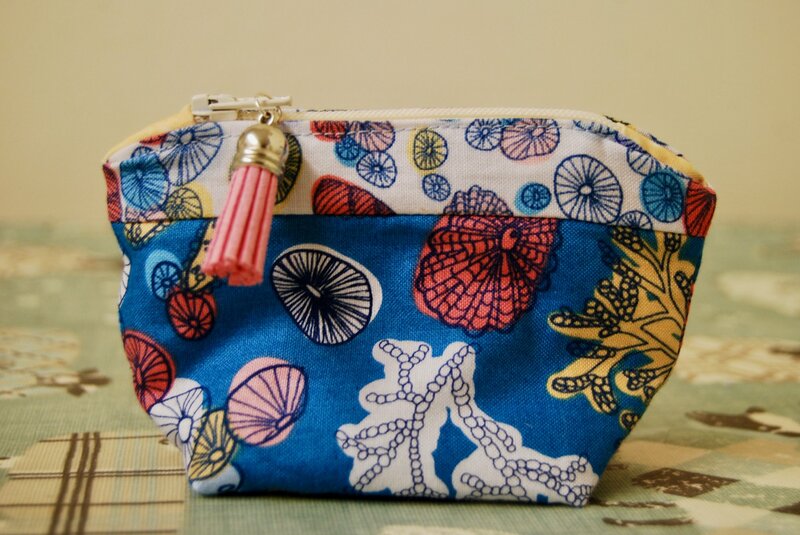 Buy this knitting bag set 'Seaside' in the shop now. We love binding at The Woolpatch! If you have a quilt that you would love to finish but can't face doing the binding then let us finish it for you! 1. 'Quick Finish' A straight forward binding service using your fabric that's already been sewn on to the quilt. We'll just hand sew it down. 2. 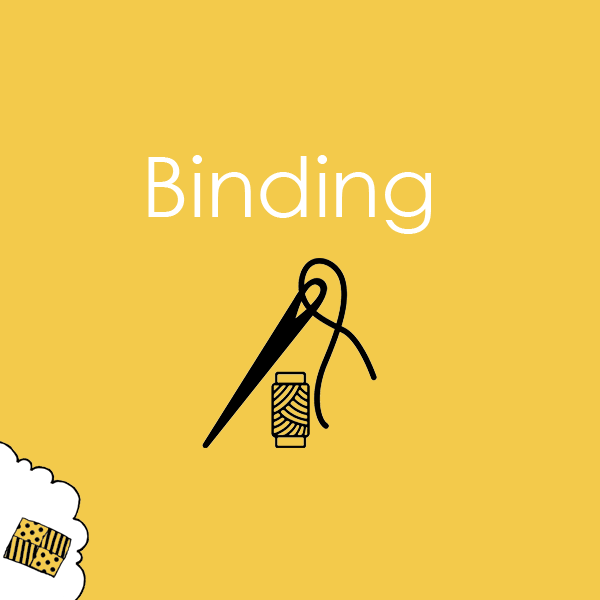 'Attach Only Binding' Using your fabric or something from the shop we'll cut, make the binding, sew it onto your quilt leaving it ready for you to finish it off by sewing it to the back. 3. 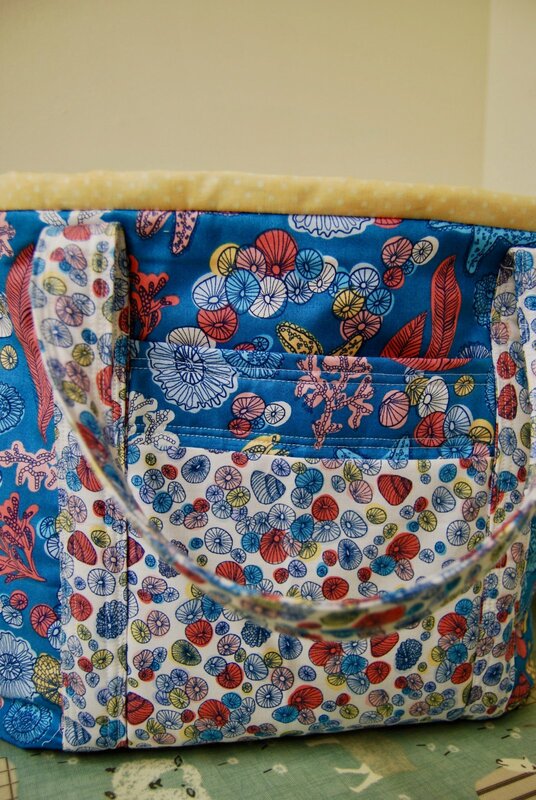 'Complete Binding' Using your fabric or something from the shop we'll cut, make the binding, sew it onto your quilt and we'll finish it off for you too by sewing it to the back.